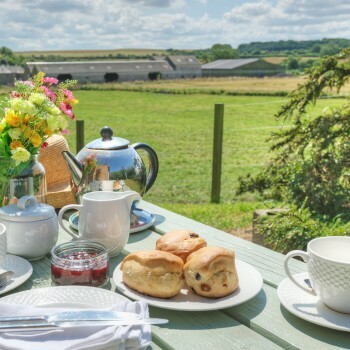 Located at Fireburn Mill, Meg’s and Nellie’s are two traditional self-catering farm cottages with heaps of charm. 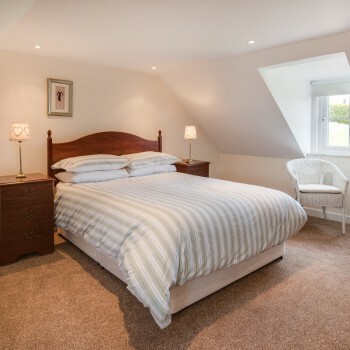 Owner Sheila has been been successfully running Meg’s and Nellie’s for over 30 years; she looks forward to welcoming you and hopes you have an enjoyable and relaxed stay. 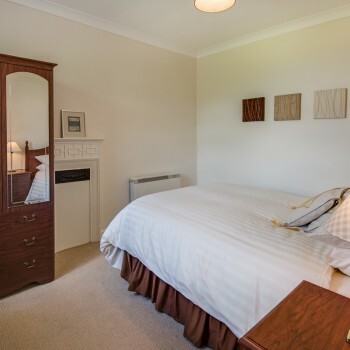 Situated just a mile from the town of Coldstream, the cottages are in the heart of the Scottish Borders. Surrounded by lush green rolling farmland, they offer a tranquil and peaceful setting free from the hustle and bustle of city life. They are close enough to Coldstream for shopping or indulging in a restaurant or bar in the evening. Being just a mile from the town makes it easy to walk or cycle there, but taxi services are available if required. They are also close (7 miles) to the beautiful and historic town of Kelso, where you will find a selection of different restaurants and bars and many interesting places to explore. 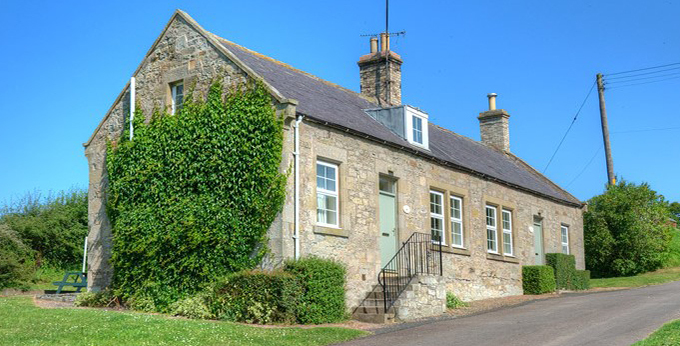 Just a short stroll from the River Tweed, these two attractive, traditional semi-detached cottages are open all year round. 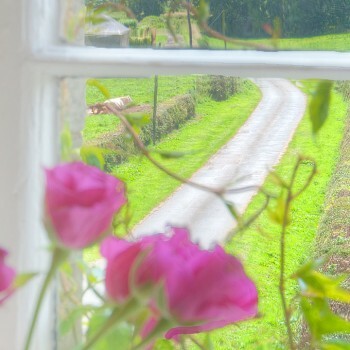 Both have excellent facilities, and include everything you require for a peaceful and relaxing holiday. 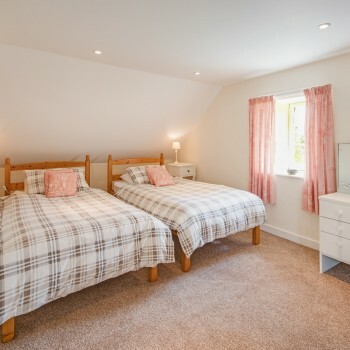 They make an ideal location for a family holiday or a well-deserved short break. 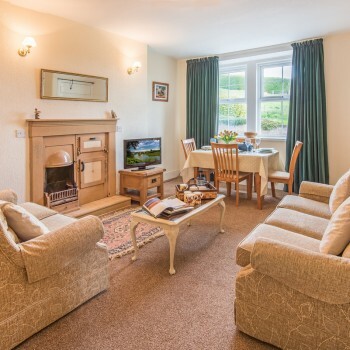 Only 14 miles from Berwick-upon-Tweed, and about an hour’s drive from Edinburgh and Newcastle, the cottages are in a great central location from which to tour north Northumberland and the Scottish Borders. The East Coast mainline railway station at Berwick-upon-Tweed offers a regular service to both Edinburgh and Newcastle. 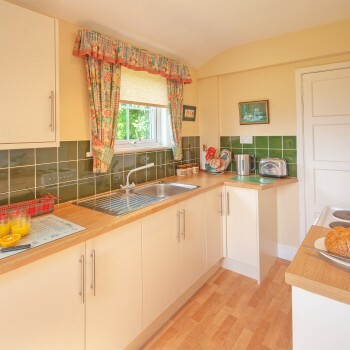 The cottages overlook the River Tweed and have many excellent walking routes right on their doorstep with magnificent views, bird-watching and wildlife spotting. There are also attractive and scenic cycling opportunities. History enthusiasts are only a 30 minute drive from any one of the four magnificent Border Abbeys – Kelso, Jedburgh, Dryburgh and Melrose. 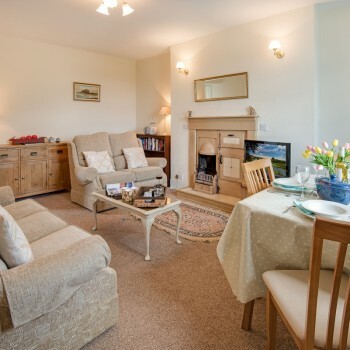 Walkers can delight in the stunning and rugged Berwickshire Coast or travel south to the beautiful and peaceful beaches of North Northumberland. Of course, the River Tweed is world renowned for its trout and salmon fishing, and trout fishing can also be had in some of its tributaries including the Blackadder and the Whiteadder. Horse-riding and pony trekking are also popular, and a wonderful way to enjoy the stunning panoramic views of the hills, forests and countryside.